OnePlus 6T Coming with 10 GB RAM will be launched on December 12 in India. - mobilereview.online - The Ultimate resource for mobile phones reviews, specification, information. 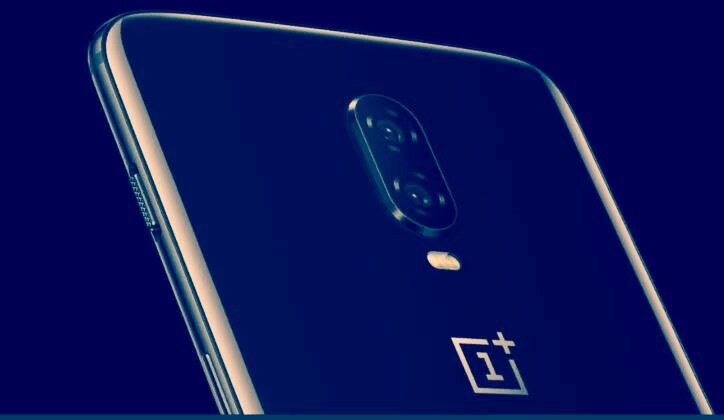 Home Upcoming Smartphones OnePlus 6T Coming with 10 GB RAM will be launched on December 12 in India. OnePlus 6T Coming with 10 GB RAM will be launched on December 12 in India. The name of Flagship killer company OnePlus has made its mark on the International Tech Forum, including India, with the help of a few smartphones. OnePlus 6T is the latest smartphone of the company, which is equipped with a sleek design and a strong processor. Oneplus 6T has 6 GB RAM / 128GB memory, 8 GB RAM / 128GB memory and 8 GB RAM / 256GB memory in three variants available for sale in India. 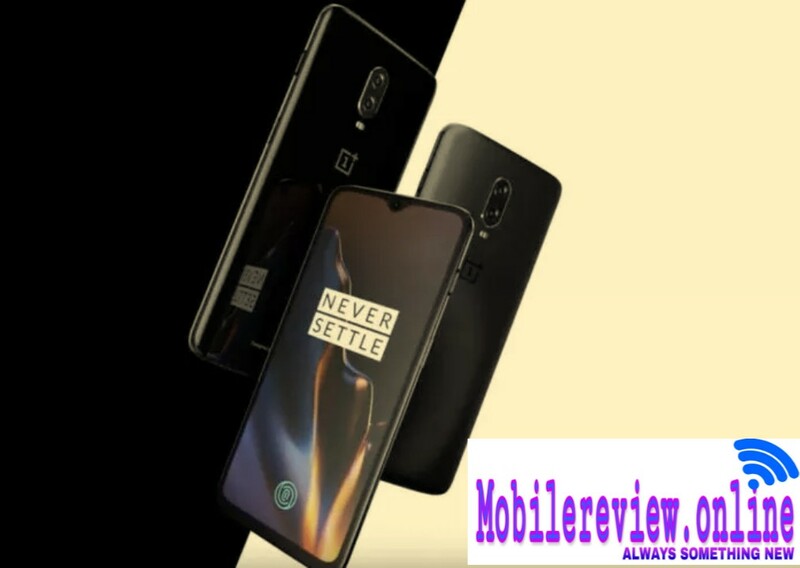 Now, while making its own smartphone more powerful, the company is going to launch OnePlus 6T at 10 GB RAM memory. OnePlus is going to organize an event in Mumbai on December 12, and in this event, OnePlus will present a new variant of OnePlus 6T. This new variant of OnePlus 6T will be equipped with 10 GB of powerful RAM memory. At the same time, this new variant will have 256 GB of internal storage. OnePlus is making this new smartphone variant in collaboration with McLaren, a sports car maker, and this new model launches with the name OnePlus 6T McLaren Edition. Although the company has not provided much information about OnePlus 6T Mclaren editions, it is expected that this phone will be similar to OnePlus 6T in terms of design and look along with other specifications. Talk about OnePlus 6T, this phone is made on a matral frame body with 19.5: 9 aspect ratio which supports a 6.41-inch full HD + Bezel Less Amoled screen with an 'o' shaped airdrop display. The display of the phone is protected from the cornering Gorilla Glass 6T. OnePlus 6T McLaren Edition can also be offered on the Oxygen OS, an Android 9 Pie based company, just like the regular version of the phone. For processing, the one-core processor Qualcomm Snapdragon 845 chipset has been given in OnePlus 6T. This Adreno 630 GPU is supported for graphics. The 16-megapixel primary and 20-megapixel secondary camera sensor with LED flash on the back panel of the Plus 6 T has been given. At the same time, this phone supports 16-megapixel front camera for selfie. OnePlus 6T Dual SIM phone, which can run 4G VoLtei on both SIMs. The phone has features like WiFi, Bluetooth and NFC. For security, where this phone supports Face Unlock feature, the company has equipped its latest smartphone with in-display fingerprint sensor and launched it in the market. Similarly, for Power Backup, onePlus 6T is equipped with USB Type-C port, with a fast charging support of 3,700 mAh battery. What will be the cost of OnePlus 6T McLaren Edition and it will be available for sale from time to time. This information is waiting for December 12. Talk about the value of existing variants of OnePlus 6T, the phone is available for sale in India at a price of 6 GB RAM and 128 GB variants of Rs 37,999, 8 GB RAM and 128 GB memory variants of Rs 41,999 and 8 GB RAM and 256 GB storage variants at Rs 45,999.